Raw milk sales in NZ – superfood or super dangerous? The house looked unremarkable, I checked the address and started up the steps. Like a drug deal in a cop show, I’d already paid the money and this was the pick up. The raw milk pick-up that is. In my quest to learn about cheese I’d gone in search of raw milk – the elusive substance that gives French unpasteurised cheeses their oomph. 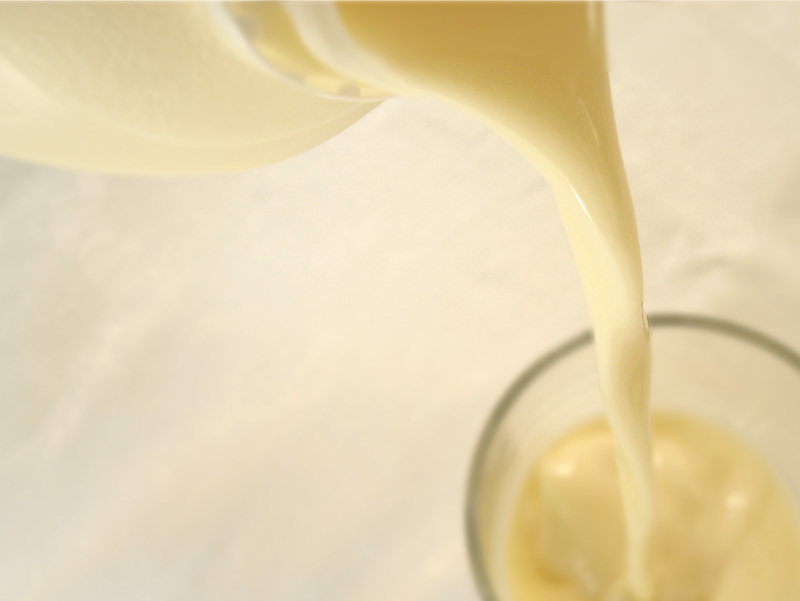 Being a townie I’d never tasted raw milk, and for most of us it is nearly impossible to get. There are heavy restrictions on its sale and dire health warnings coming from authorities. The sale of raw milk is regulated under Section 11A of the Food Act 1981 which allows producers to sell up to five litres of raw milk at any one time from their farm gates to people who want to consume it themselves, or provide it to their families. This is how the vending machine in Golden Bay is operating. There’s also a great milk map on the Cottage Craft website showing where you can buy raw milk. But buying from the farm gate is no good for us city foodies. So thankfully there are also cow share and milk club options. And it is thanks to the Manna Milk milk club that I have 2 litres of this precious stuff to try. And oh my Lordie, it is the milkiest milk I have ever tasted, so creamy and rich. It’s like tasting Pleasantville technicolor after a life lived in black and white. It seems to linger longer in your mouth, fuller and richer. A super star of a super food. I got my mine from Manna Milk who have Jersey and Kiwicross cows, and it was $6 for 2 litres. I paid the money online, becoming part of the milk club, and picked it up from one of the drop off points round Wellington. But I hear you cry – are you worried about getting sick? Certainly after reading the warnings on the Foodsafety website you might think I was crazy. Suffeit it to say I survived. 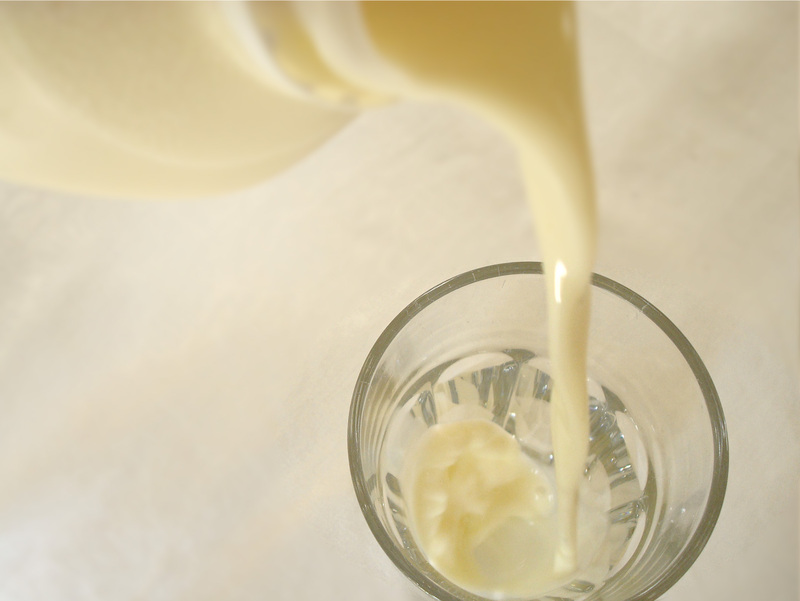 It is true that you have to be careful with raw milk straight from the farm as you will be trusting their farming practices, their cleanliness and the delivery chain. Here’s a guide from Foodsmart.govt.nz. So why do it? 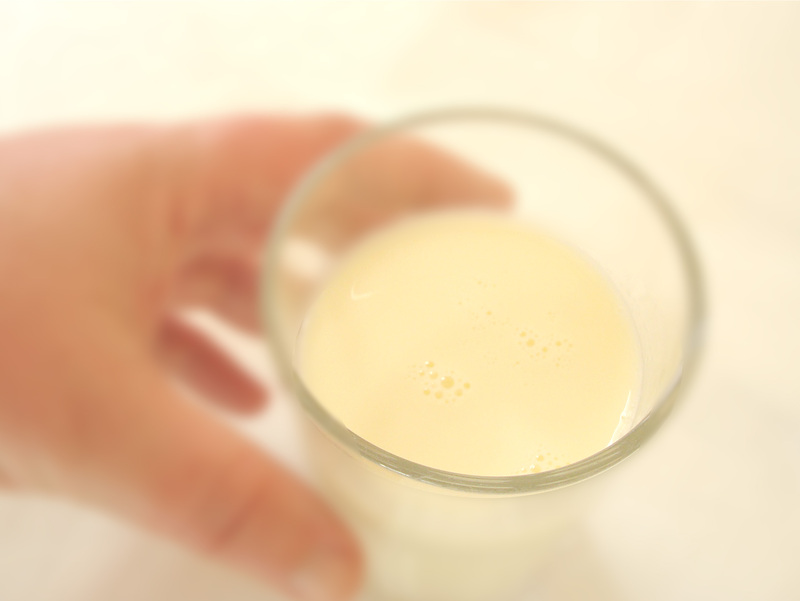 Aside from the taste, there appear to be health benefits associated with drinking raw milk. There’s a great article in the Nov/Dec 2012 Good magazine. It sites “a report published in the British Journal of Nutrition says drinking raw milk can strengthen the immune system by fostering antibodies and immunoglobulins and … induces a strong protective effect against development of asthma [and] hayfever”. It also notes that raw milk won’t be homogenised and there is growing awareness of the potential relationship between homogenisation and heart disease. But as the Foodsafety are careful to point out there was a disease outbreak in New Zealand associated with raw milk consumption in May/June 2011 which involved eight people. 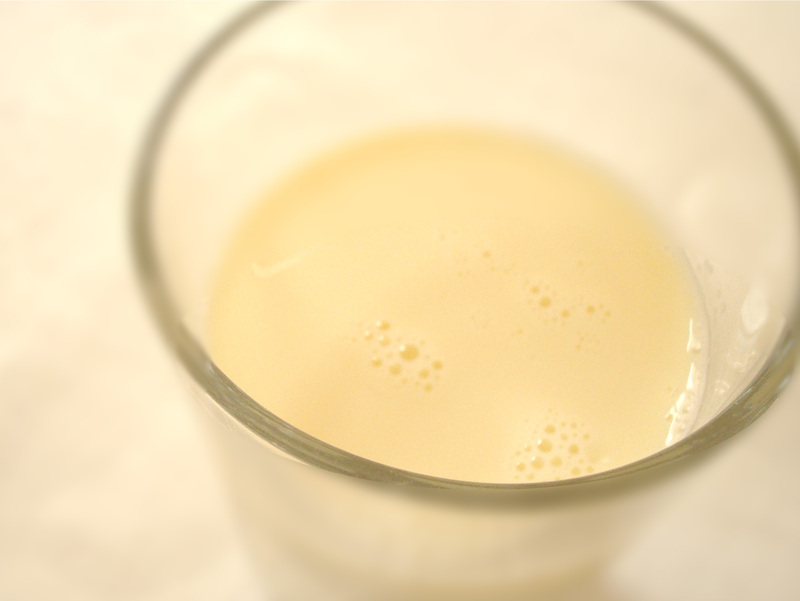 In 2009, an outbreak of campylobacteriosis in Northland due to raw milk affected 16 people. Food for thought, and a subject of much debate, especially as the artisan and specialist cheese market grows in New Zealand. Because along with place and terroir, breed and the skill of farmer, cheese maker and cheese monger, it is the life in the milk that gives us great cheese. So thank you John Martin and the folks from Manna Milk, I loved your milk and the connection with the farm and your lovely cows it let me enjoy. I’ve only bought that once so far, and yes I used it for everything. I recently changed back to unhomogenised milk anyway so have got used to the full fat flavour. Yum! Funny how tastes change, the yellow and light blue tops now taste watered down. We have been buying raw milk for the last 2 years and haven’t been sick since, and we wouldn’t go back to supermarket bought milk again, would do without instead. We make cheese (for home use and for friends who come to visit – and there are increasing numbers of them now. We get ours direct from a farm, have satisfied ourselves that they are hygienic there. If you go past a farm gate at all, pop in, talk to the farmer, I am sure they will be happy to supply. I am envious! It sounds idyllic. What kind of cheese do you make? All sorts – hubby is experimenting with hard cheeses from Debra Amrein-Boyes book 200 Easy Homemade Cheeses, and I tend to do the soft ones – coulommiers are easiest 🙂 it’s the looking after them till they are ready that we find the most difficult, but the neighbours are very happy with the results to date. yes, I think a lot of the onus is on you to make sure you look after the milk. I clean my buckets very thoroughly, put them in the sun to dry before storing them, and then boil the jug and put a few inches in the bucket and put the lid on so they steam sterilise while I am driving to the farm. Once home, the milk is decanted into glass containers and straight into the frig – or into the cheese pot for the next lot of cheese 🙂 My farmer runs a small-ish set-up, but is a supplier to a big producer. Cleanliness is definitely the thing. I have a tiny kitchen and I find it quite a challenge. Good tip about the steam. I have never taste rew milk . It’s delicious, rich and creamy! Yeah i agree, I love full cream non-homogenized milk now. The milk companies have certainly done a marketing job on us! That thin milk seems quite strange now. 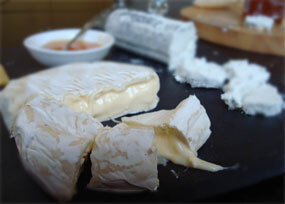 Previous Previous post: Beautiful Brie – raw versus pasteurised?